A succession of cup-shaped, rose-pink, semi-double flowers with reddish-pink outer petals from July to September. 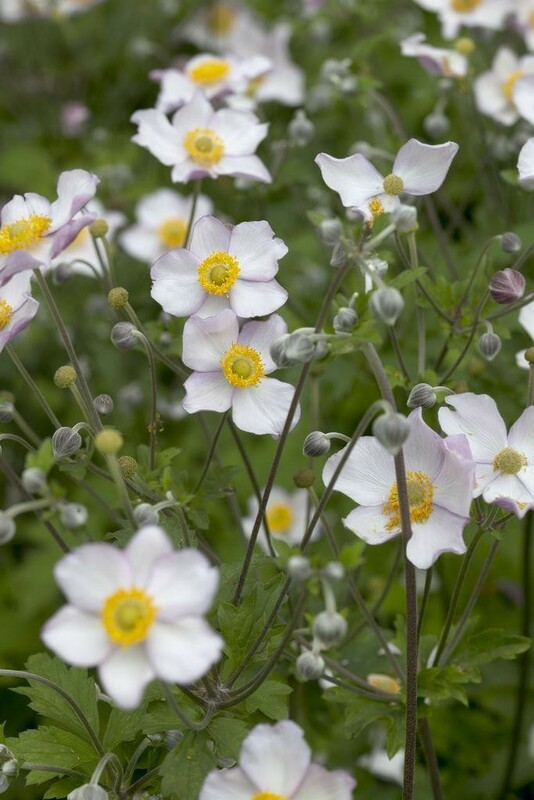 As the name suggests 'Hadspen Abundance' is a particularly free-flowering variety of Japanese anemone. 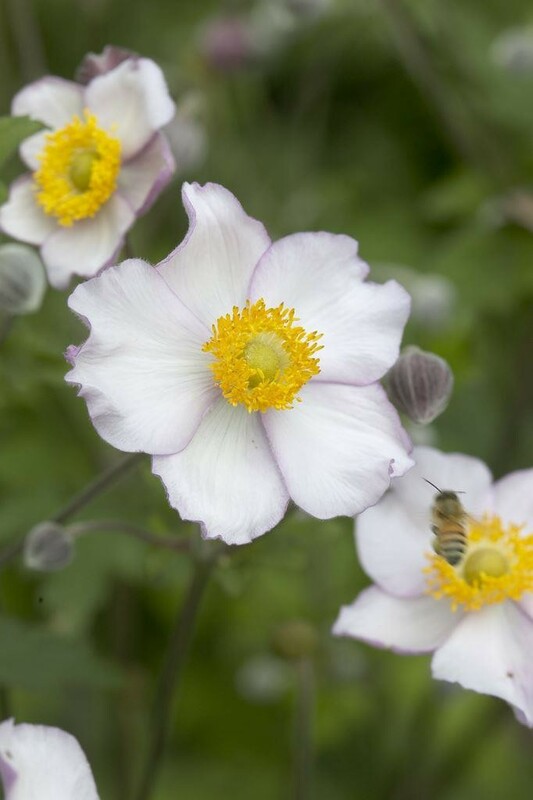 Excellent edge of border plants for a partially shady spot, once planted they're best left undisturbed except for the purpose of propagation. Supplied in approx 2 litre containers.